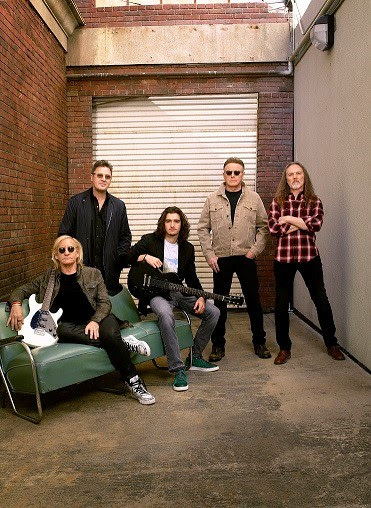 The Eagles - Don Henley, Joe Walsh and Timothy B. Schmit, with Vince Gill and Deacon Frey - are bringing their critically acclaimed tour to Europe in 2019 and will perform classics spanning their career, including “Hotel California,” “One of These Nights,” “Life in the Fast Lane,” “Desperado,” and many more. The tour begins on Sunday 26 May at the Sportpaleis in Antwerp, Belgium, and includes concerts in Cologne, Munich, Amsterdam, Zurich, Stockholm, Copenhagen, London (with Special Guest Sheryl Crow), Manchester, Birmingham, Liverpool, Leeds, Glasgow, and Dublin. A full list of dates can be found below. Tickets go on sale Friday 5 October at 9am at LiveNation.co.uk.